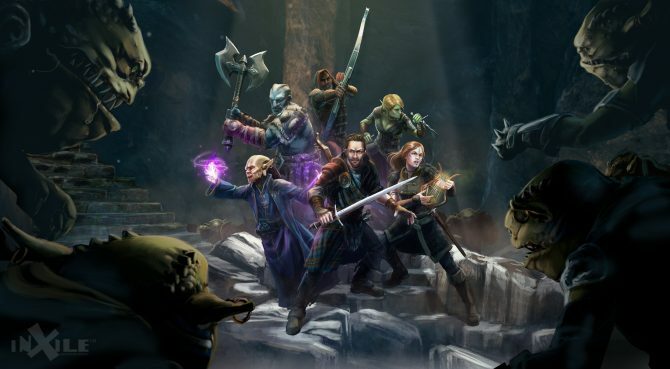 InXile Entertainment published the launch trailer for The Bard's Tale IV: Barrows Deep, new game in the long running Bard's Tale franchise. 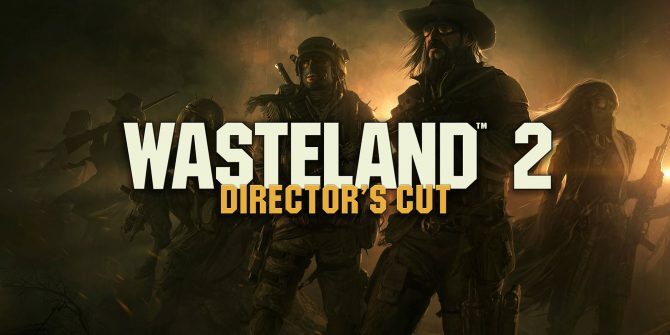 Classic RPG action will be making its way over to the Nintendo Switch next month with the upcoming release of Wasteland 2: Director's Cut. 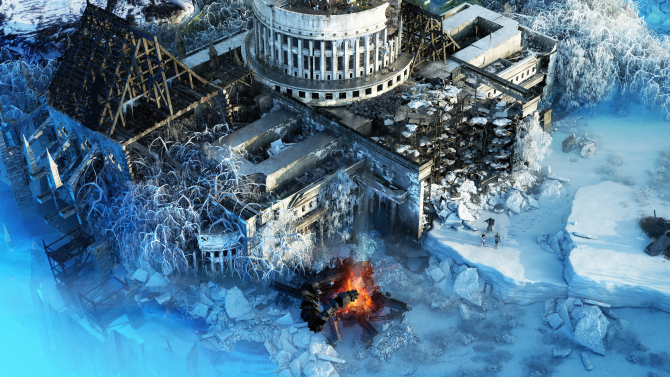 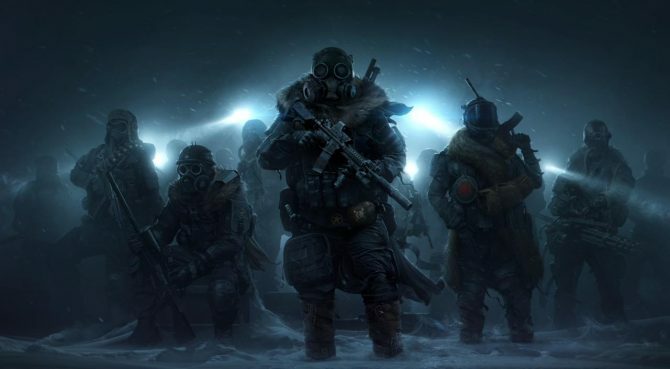 inXile's CEO says that Wasteland 3 will be his last game when it releases in 2019. 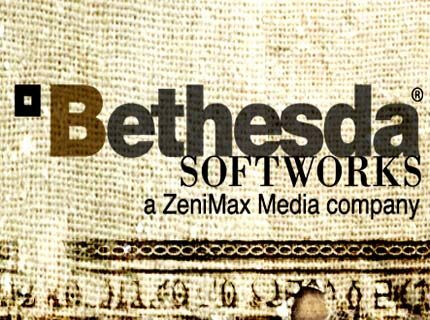 He believes it will strongly end his career in the gaming industry. 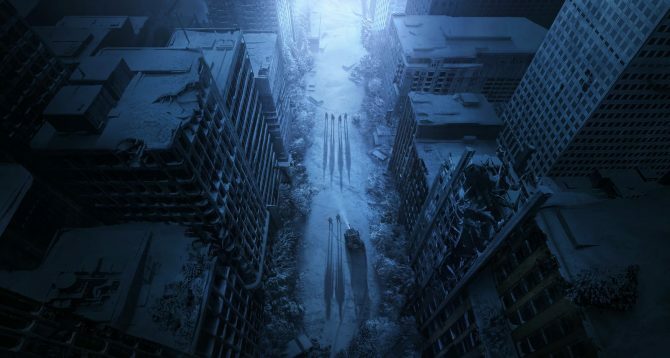 Today, inXile Entertainment released a new batch of Wasteland 3 screenshots, showing off the savage lands of a frozen Colorado. 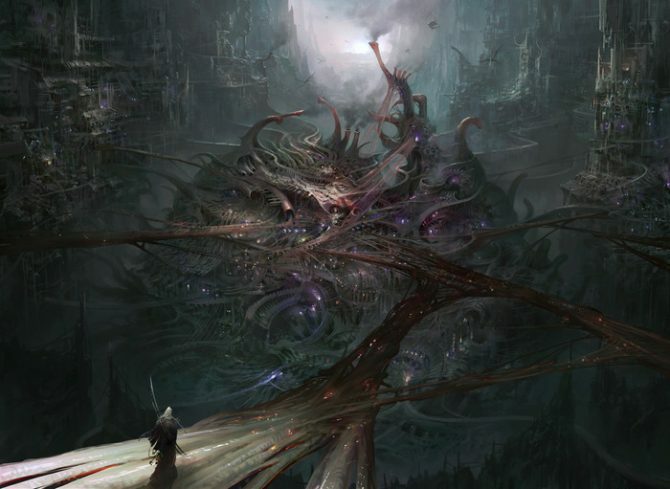 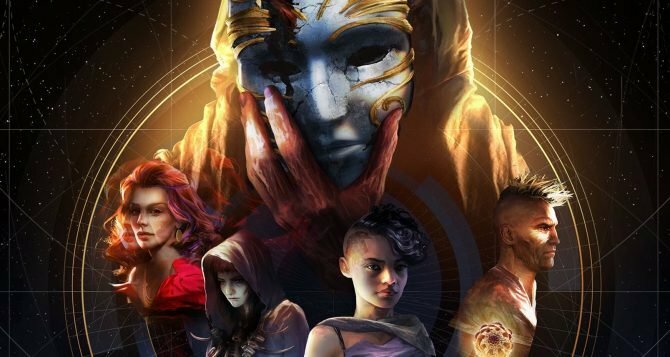 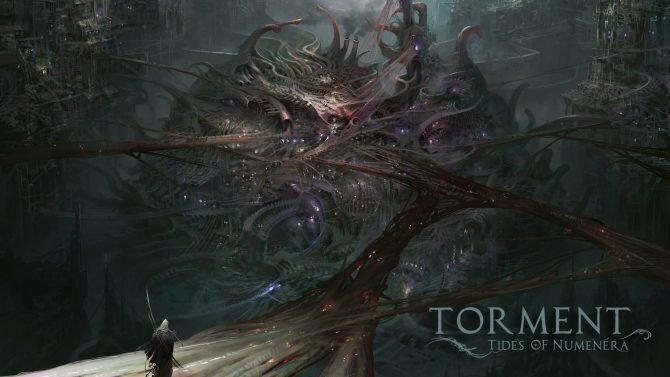 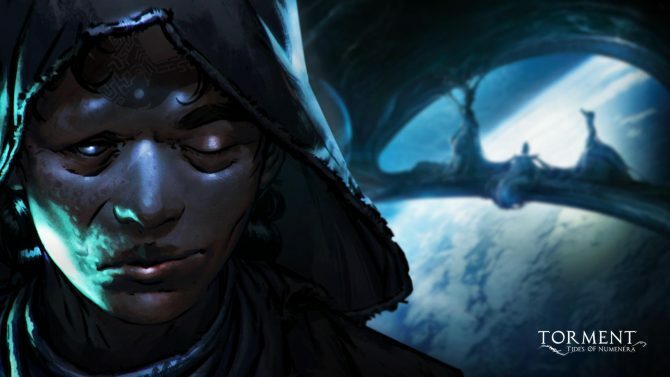 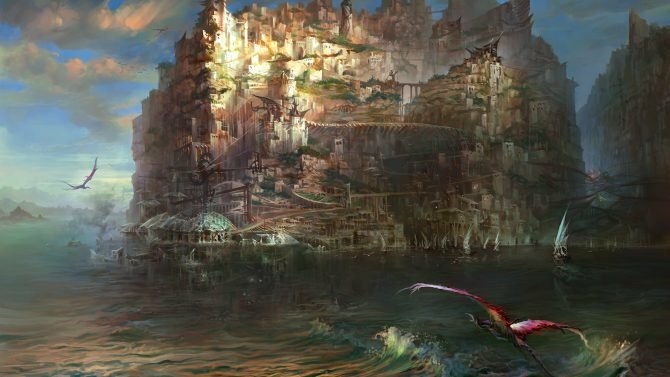 It seems that inXile Entertainment, the developers behind Wasteland 2 and Torment: Tides of Numenera, have started working on a brand new RPG. 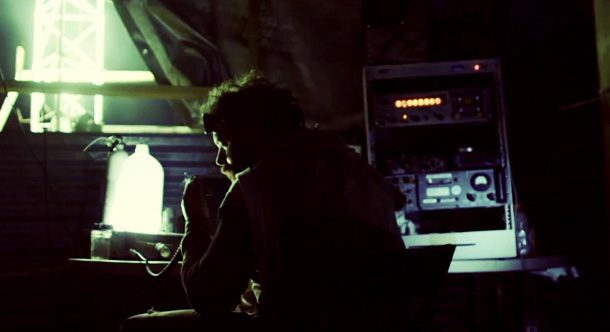 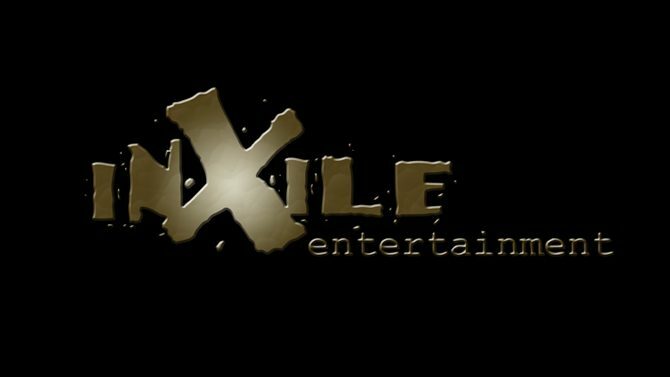 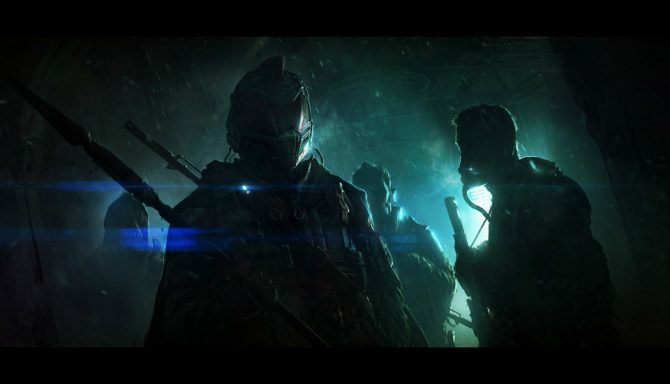 While Wasteland 2 is not expected to released until August, InXile Entertainment thought it would give its fans a taste of what they can expect by releasing an opening movie, which gives some background on the game.